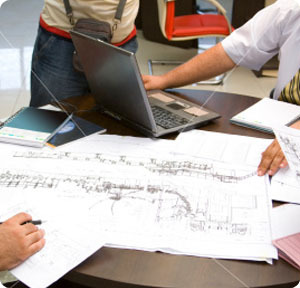 Your project will be designed and managed by an experienced engineer, and all work will be carried out by fully qualigied electricians. As members of the NICEIC and SSAIB you can be confident that every aspect of our work is carried out to the highest possible standards. With over 30 years of experience you can be sure that Circuit Alert Ltd will provide you with a service tailored to your commercial needs. Our electricians routinely complete commercial services across Sussex, Surrey, Kent and London.